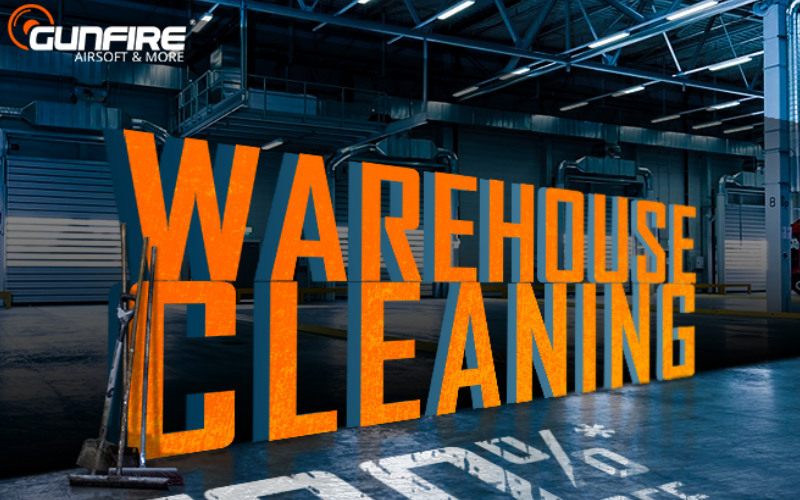 Gunfire is cleaning their warehouse for the fresh beginning of much awaited 2017. In this sale you will find many discounted items for your gear upgrades. 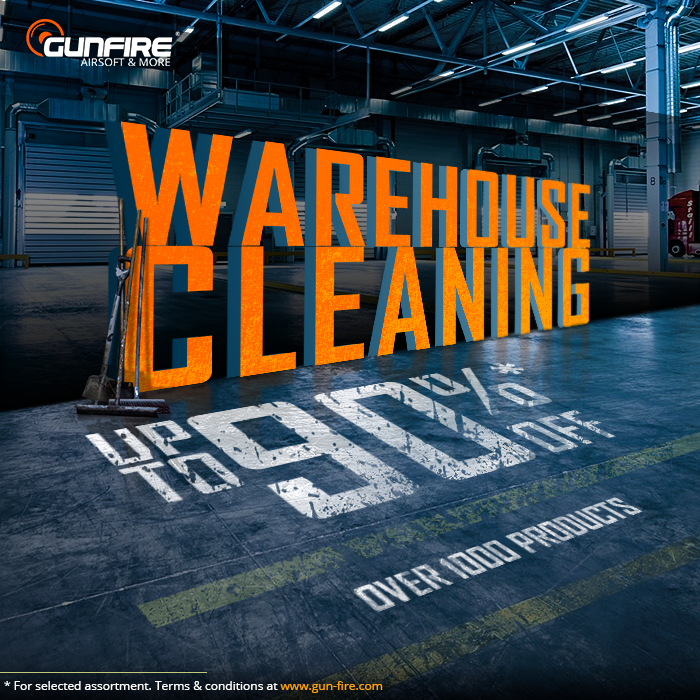 This time we have over 1000 products on sale, up to 90% off! You can find the full list here by clicking on a picture. Gunfire wishes you happy New Year with a bunch of awesome items.